It's Just Emmy: Day Planners are Back! 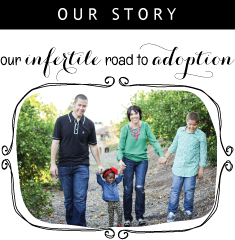 I started this blog to start over after closing my planner business. I honestly never thought I'd be back. But I have tried and tried to find a planner that makes as much sense to me as mine did, and I just haven't. I have tried several of the more popular ones, and even a few cheapies from the office supply store and Target. Nothing that works for me like mine did. So here I am. Getting ready to open sales on Day Planners once again. Those of you that have used my planners before will find that the layout and quality of this planner is just what you expect. The main difference is that I will not be offering personalized, decorative covers. The cover will be a very simple white cardstock, with a clear protective cover over that. I will be posting some tutorials on how to fancify your own cover [do you like that word I just made up? ], and I will even suggest some Etsy shops where you can purchase fabric covers if you'd like. 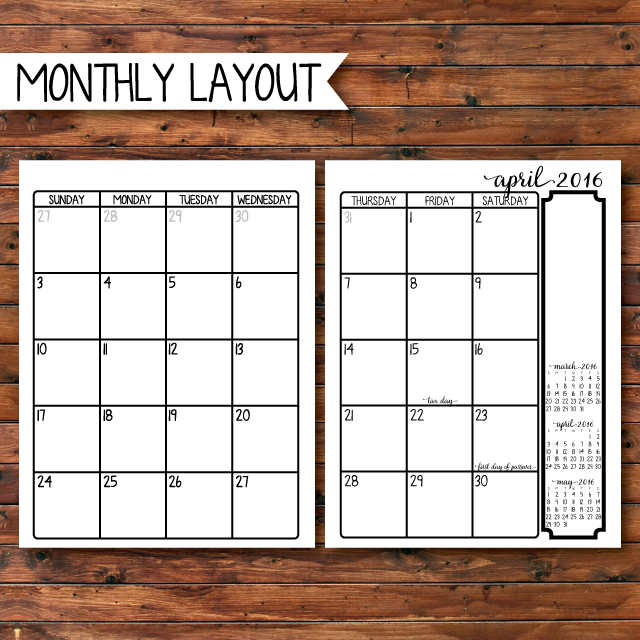 The planner includes Monthly and Weekly layouts. 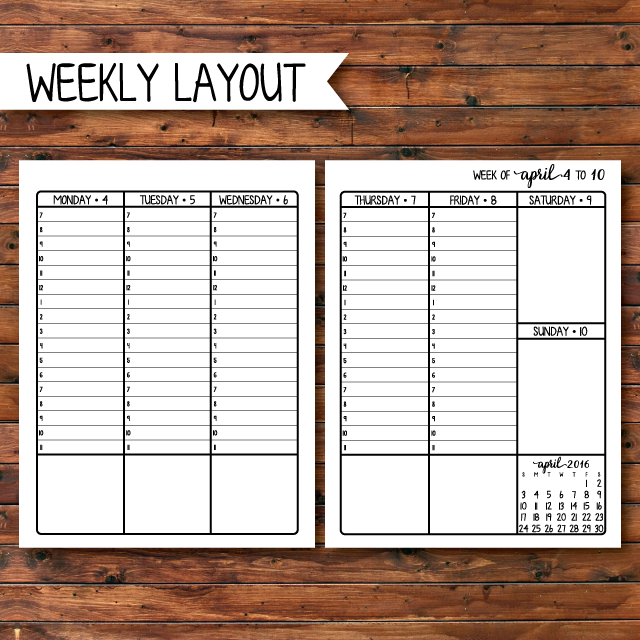 The Weekly Layouts include hourly columns for the weekdays, and large spaces for the weekends. Each weekday has an area at the bottom that you can use for whatever you like. I like to use that space for meal planning, to do lists, and it is where I put things like birthdays and anniversaries. You will also receive a sticker sheet of Monthly Tabs that you can easily insert yourself in the clearly marked locations on the appropriate pages. You will get instructions... don't worry... I promise YOU can do this easily. It should take you no more than 10 minutes. The planners are spiral bound with plastic spiral binding [not metal... I hate metal bindings]. There are 12 notes pages included in the back of the planner. You will also find Year at a Glance pages for 2015 and 2016, and a two-page spread for August 2016 thru July 2017 that will give you ample space to start planning events well in advance. The best part to me is the price. $25 [plus shipping]. Even the cheapy office supply store planners are more expensive than that. I guarantee you will find this is the best value for your money! Soon I will post a Planner Resource Checklist with lots of awesome vendors and products that I think you will find helpful. I'm hoping to have my sample in hand very soon and can post lots of pics for you. 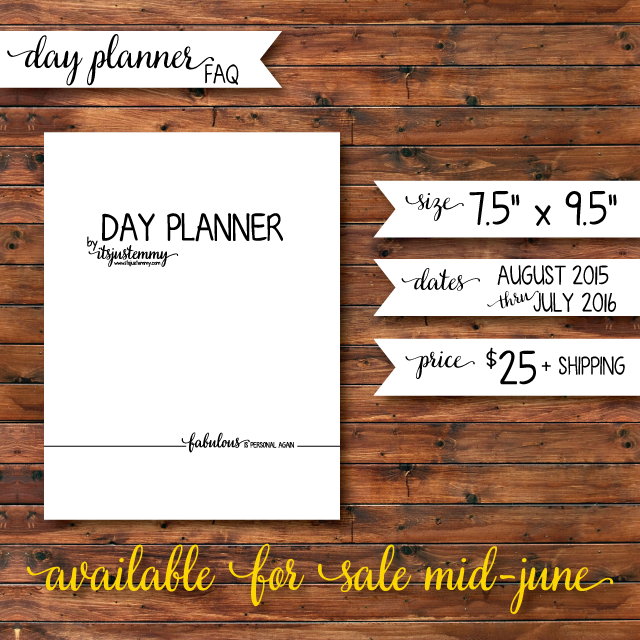 And if all goes as planned, the planners will be on sale in my Etsy shop on June 15th. Questions? Please feel free to comment below and I'm happy to answer and questions you have. i have been 'planner researching' for the past few weeks and boom. i find these. alllllllll the heart eyes! how much will shipping be to canada? Is there anyway to get them not bound? I use an Arc planner and have my own punch. If so, would the price be the same? Unfortunately no. The printing and binding is being outsourced on these, so they will be bound before I have them in my hands.